The Christian life is a battle and God has given us armor for this battle. As followers of Jesus the Enemy is on the attack as he uses the world, our experiences, and false teachings to rob, steal, and destroy. Jesus has equipped us with an armor that bring His presence and victory over evil. 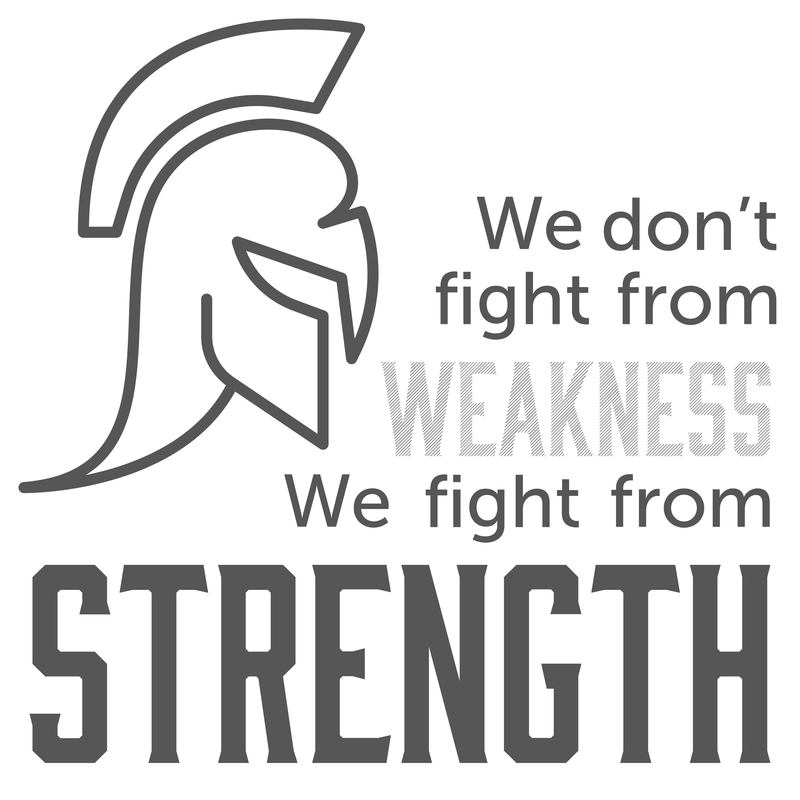 Ephesians 6:10–20 teaches us about this armor and challenges us to be strong, stand against, take up, and keep alert. Put on the whole armor of God! As we begin the Armor Series, Pastor Rob Wilton challenges the church to be strong from Ephesians 6:10. In week 2 of Armor, Pastor Rob Wilton challenges the church to stand against from Ephesians 6:11–12. 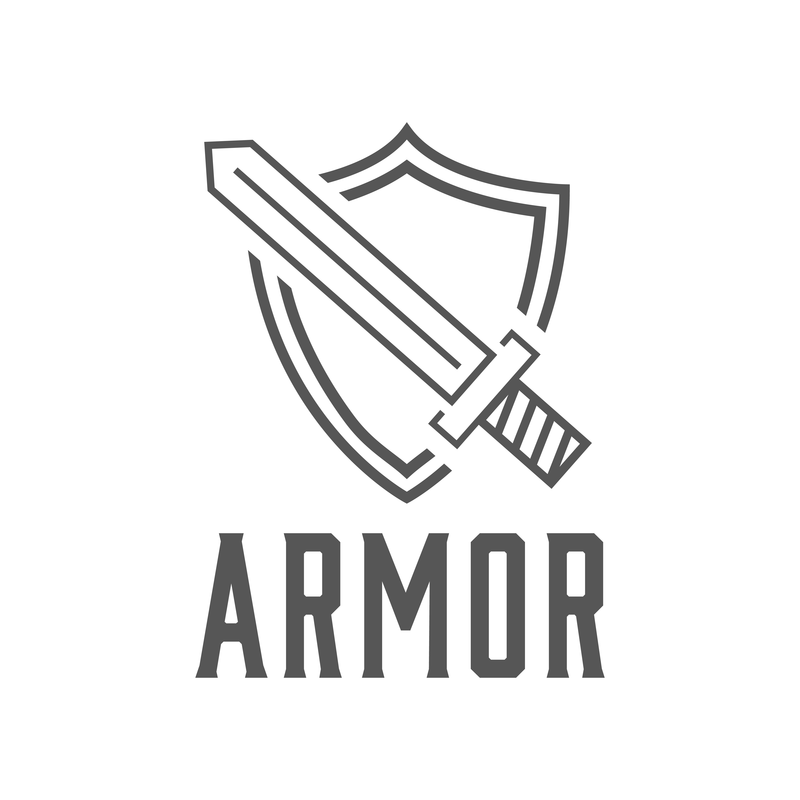 In week 3 of Armor, Pastor Rob Wilton challenges the church to take up from Ephesians 6:13–17. 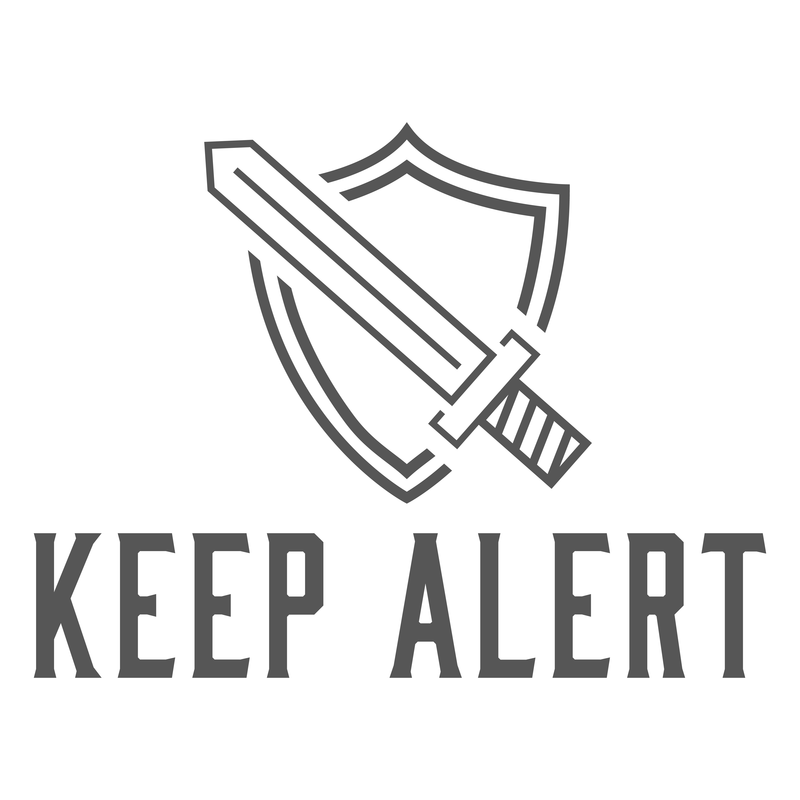 As we conclude the Armor Series, Pastor Rob Wilton challenges the church to keep alert from Ephesians 6:18–20. Watch these short excerpts on the Armor to go along with the daily devotionals. 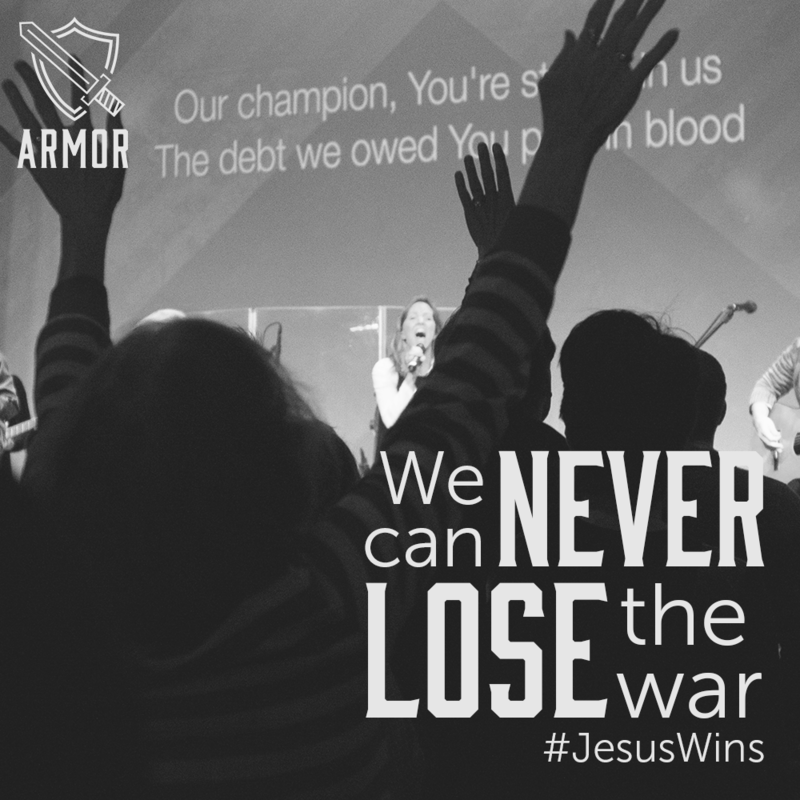 Check out these brief sermon snapshots from our Armor series. Like what you see? Make sure to check out the full sermon videos above. Jesus will never call you to do something with out Him. In other words, THE WHAT will never happen without THE WHO. Watch this short video as Pastor Rob Wilton encourages us to be strong in the Lord. The Enemy in America is so dangerous because he disguises himself so well in the physical lies and desires of our country. A first step for us to stand against the Enemy is to recognize that he is actively working behind the scenes to destroy our lives through the simple privileges and challenges of our lives. 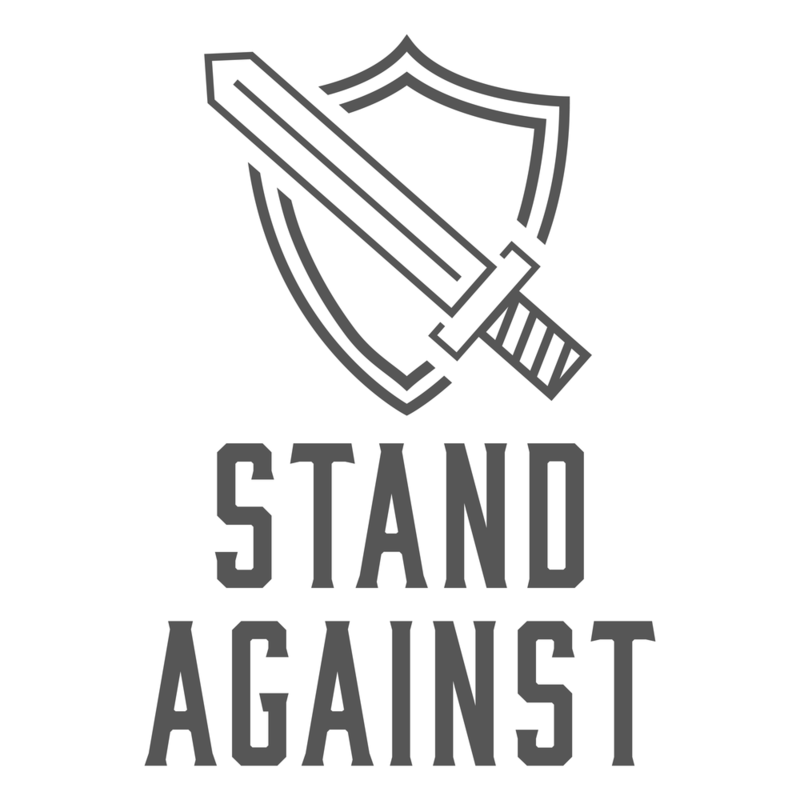 Watch this short video as Pastor Rob Wilton encourages us to stand against. The presence of God in the proclamation of the church is the power we need to stand against the Enemy. Jesus declared that He will be with us forever. Watch this short video as Pastor Rob Wilton reminds us of the presence of God. The belt of truth keeps us focused and hopeful. The enemy wants to pull us off target and down to his level. Watch this short video as Pastor Rob Wilton explains that God’s truth is accurate and above. The Apostle Paul challenges the church to keep alert in prayer. We shouldn't only pray because the Enemy is coming, we should pray because God is talking. Watch this short video from Pastor Rob Wilton as he encourages us to expect great things! Help us promote our Armor series by downloading and sharing the images below. As we walk through our Armor series, check out these additional resources. You can also purchase The Christian in Complete Armour as a three-volume set on Amazon.